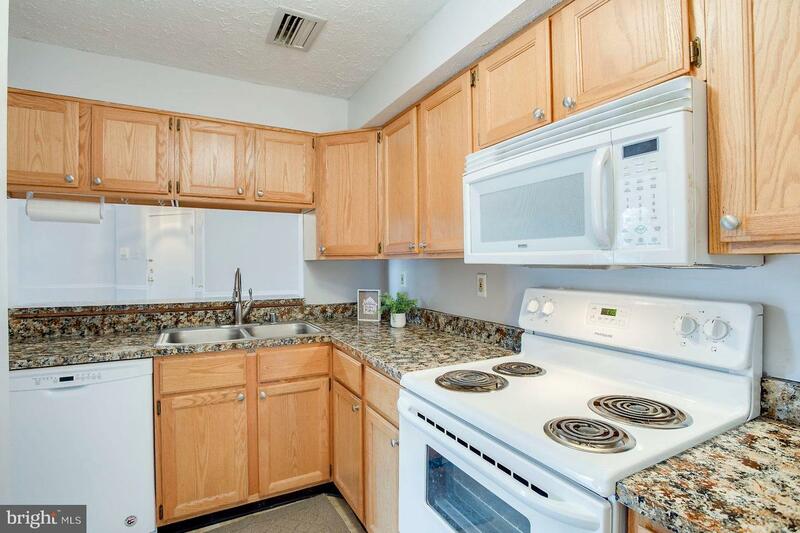 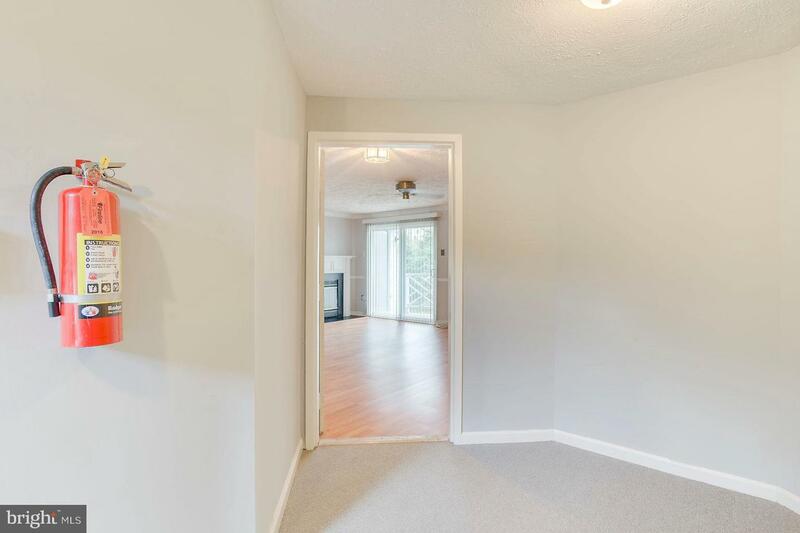 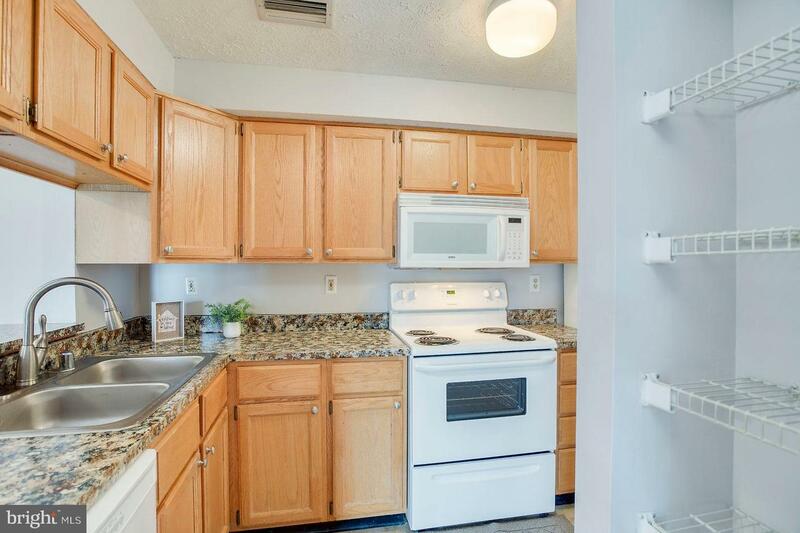 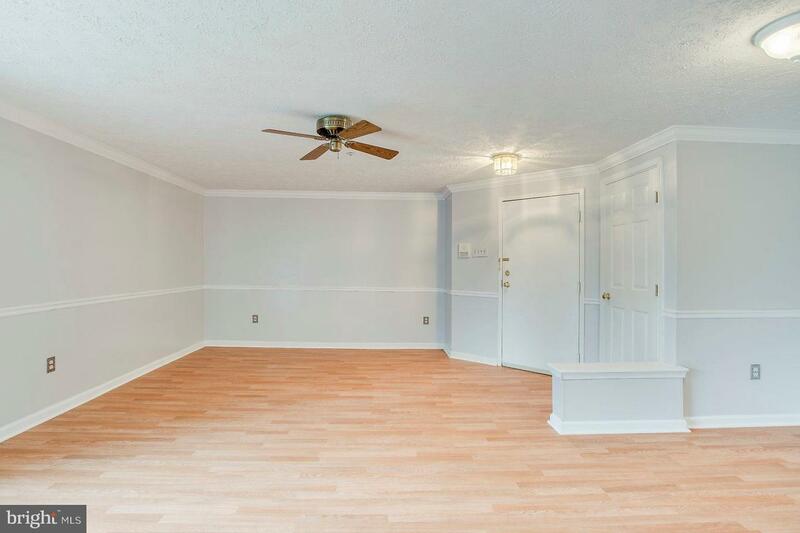 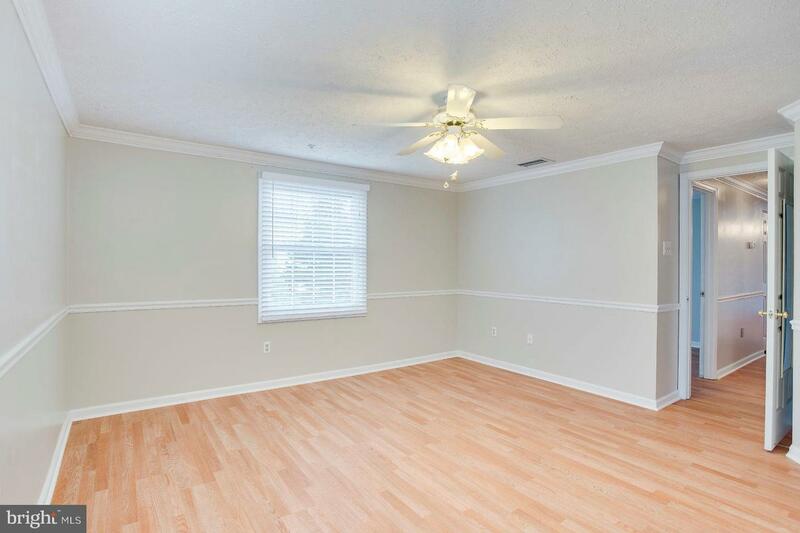 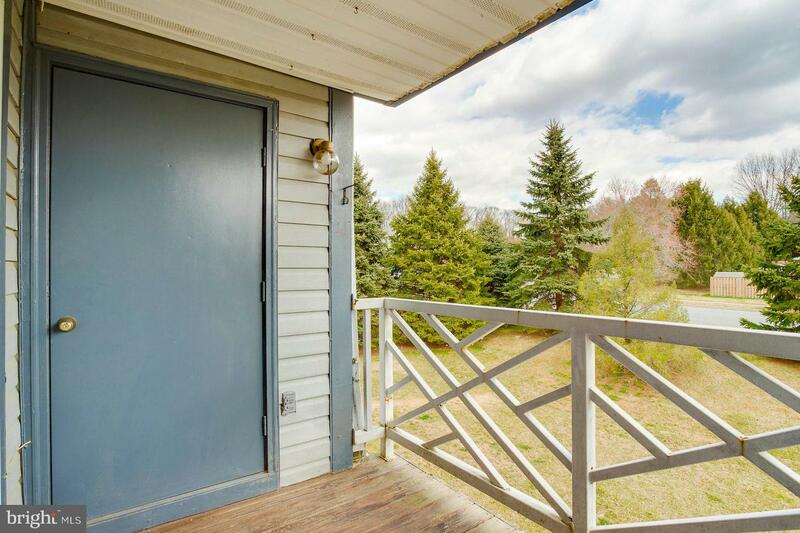 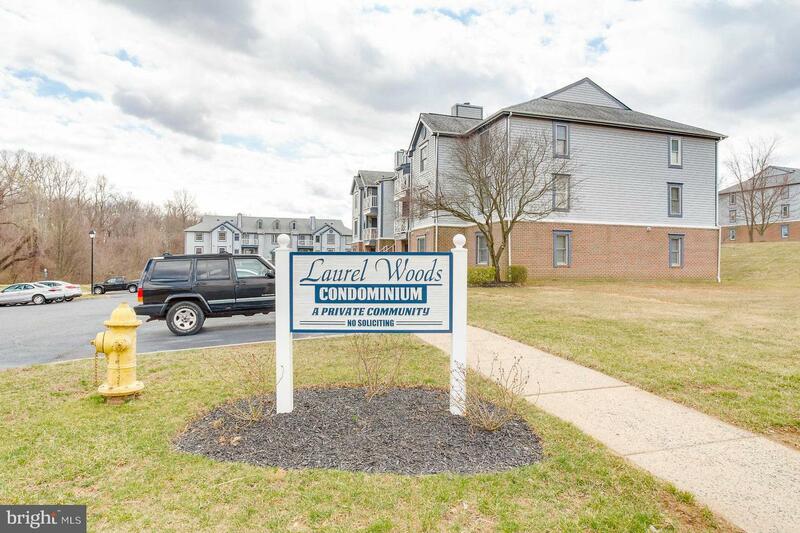 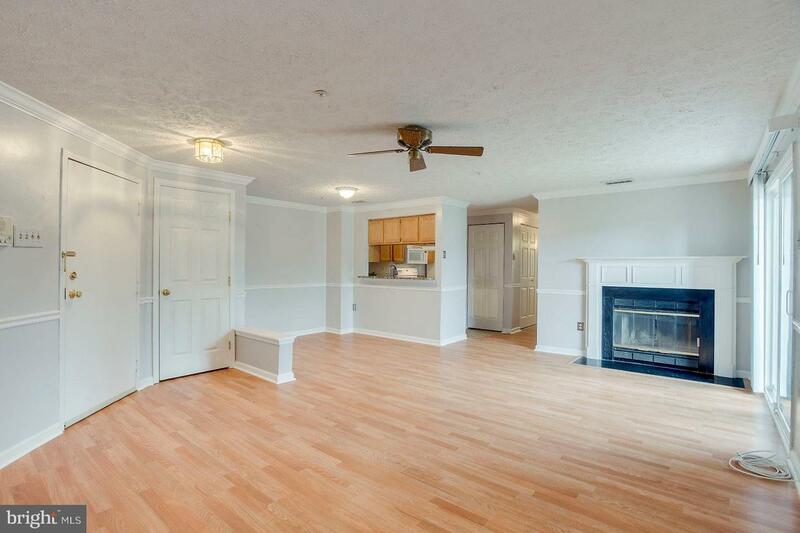 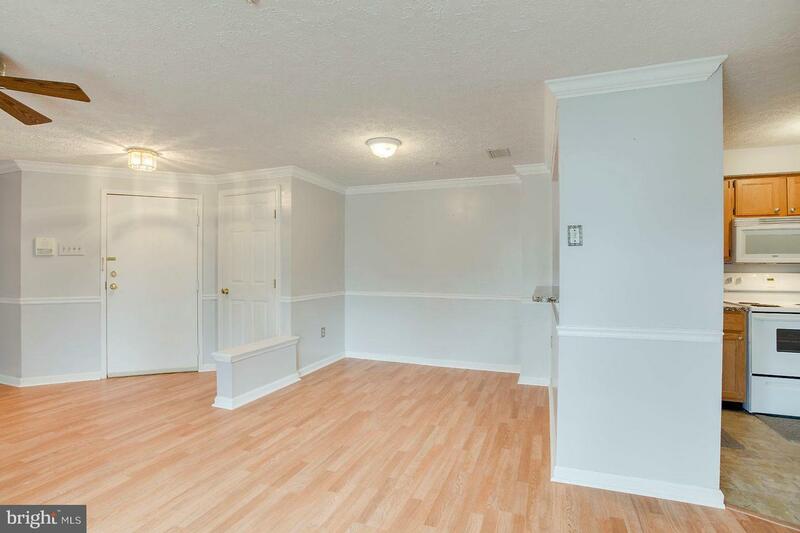 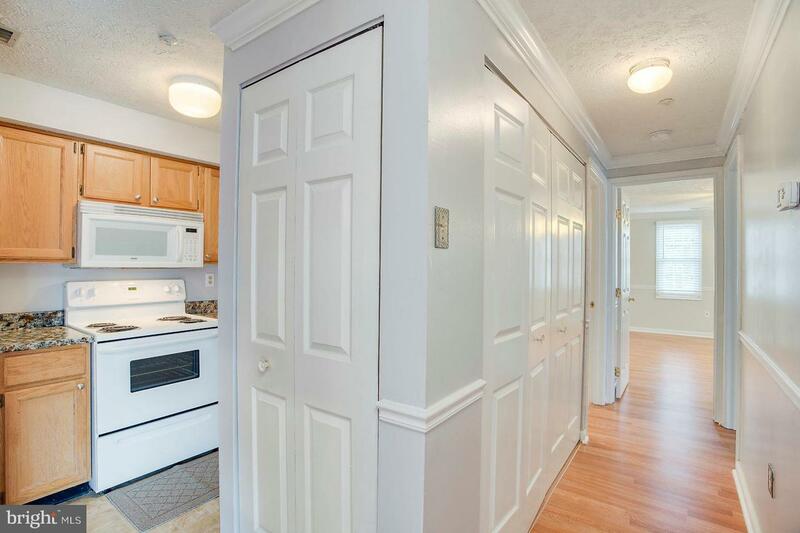 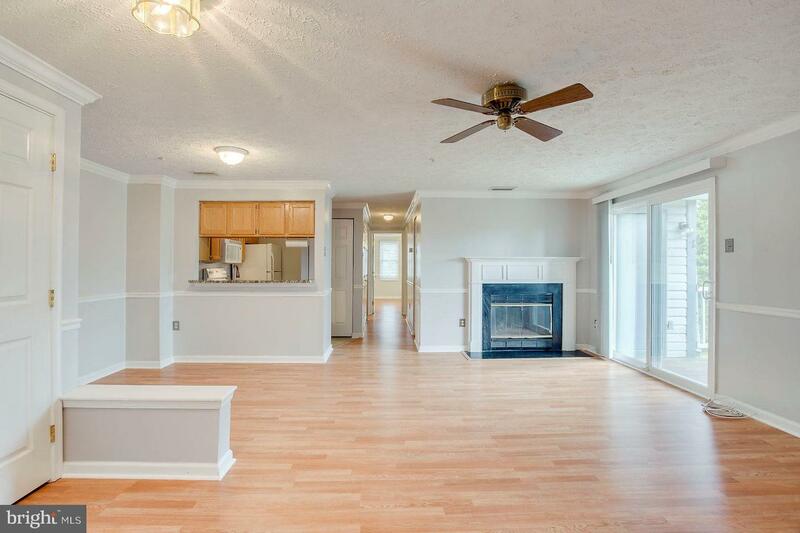 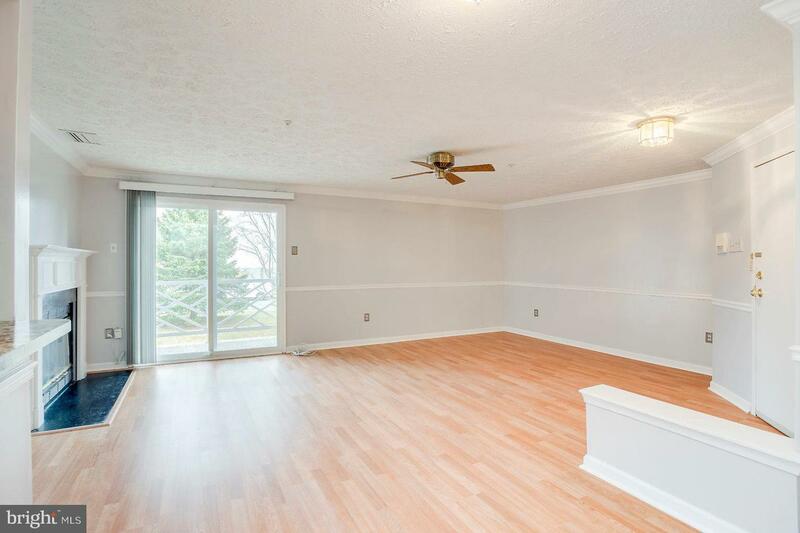 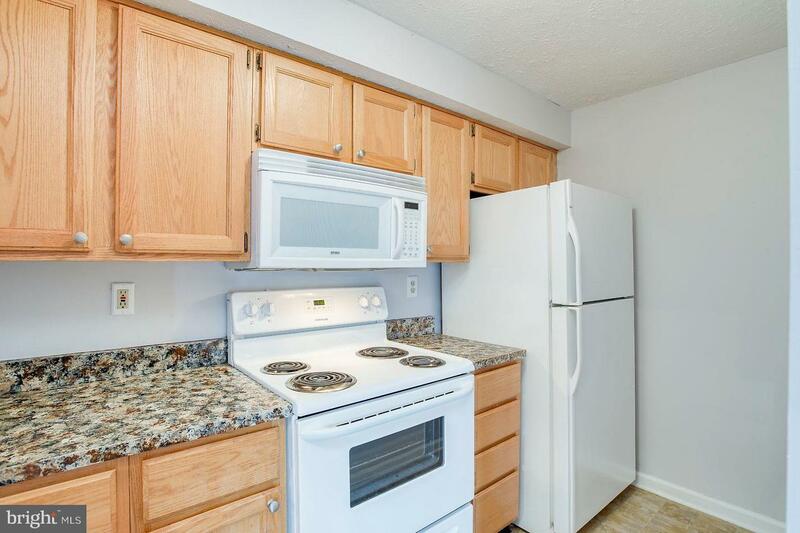 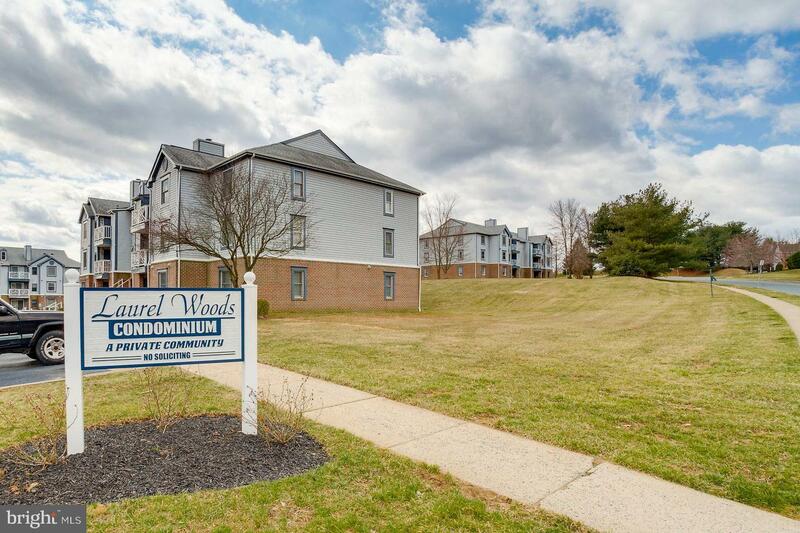 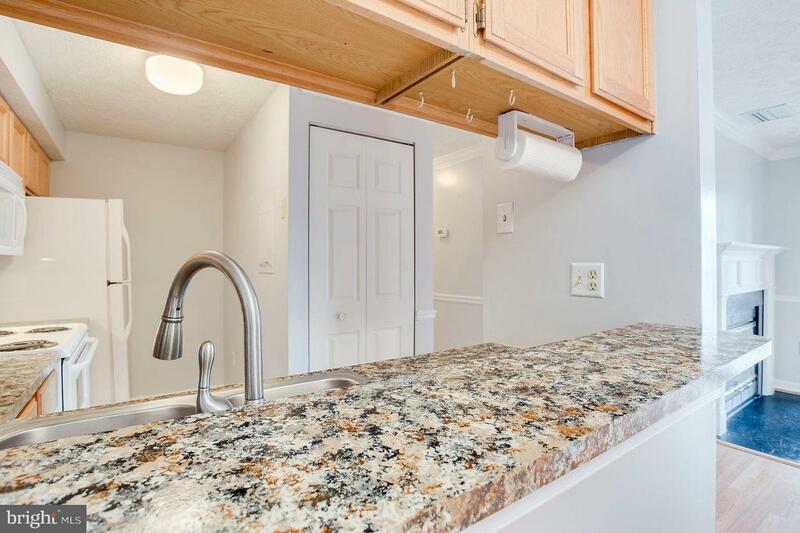 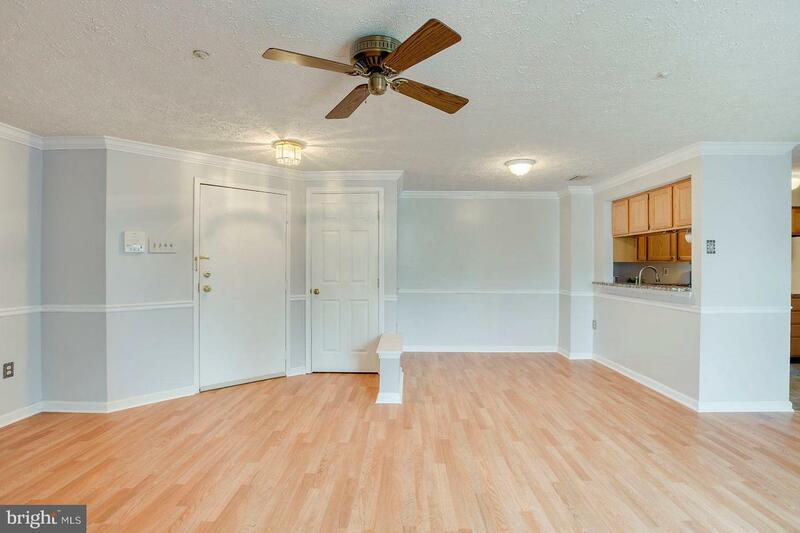 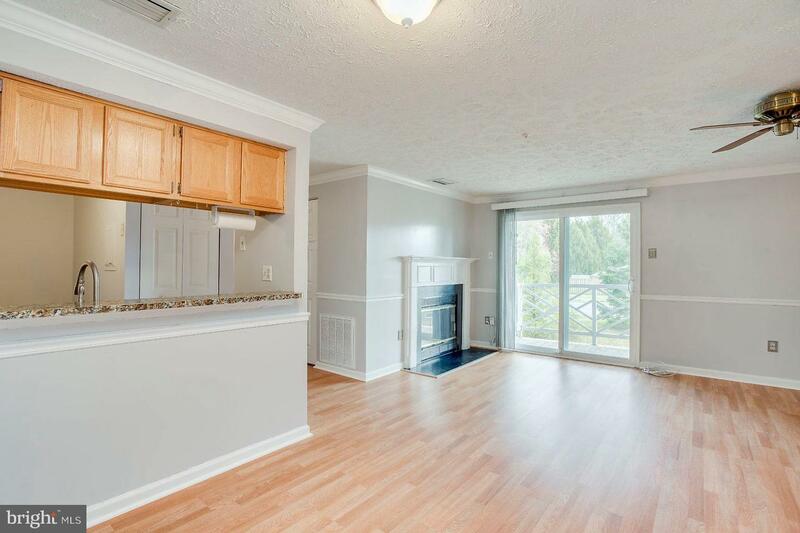 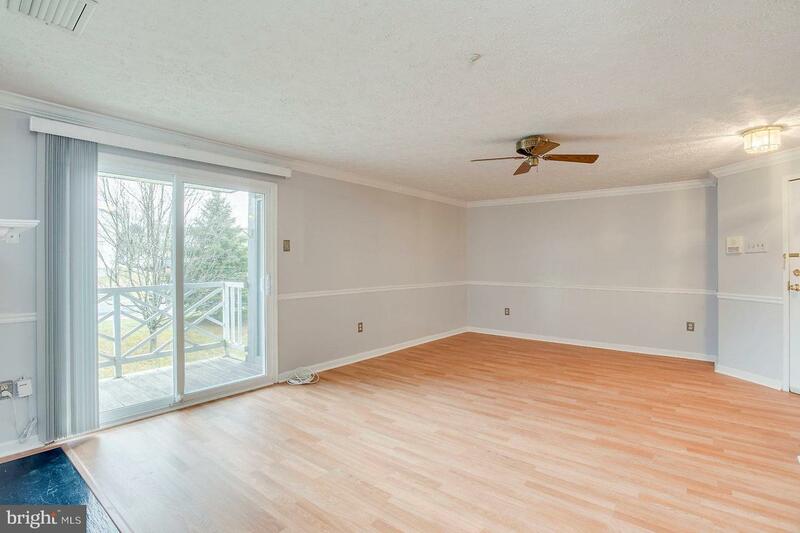 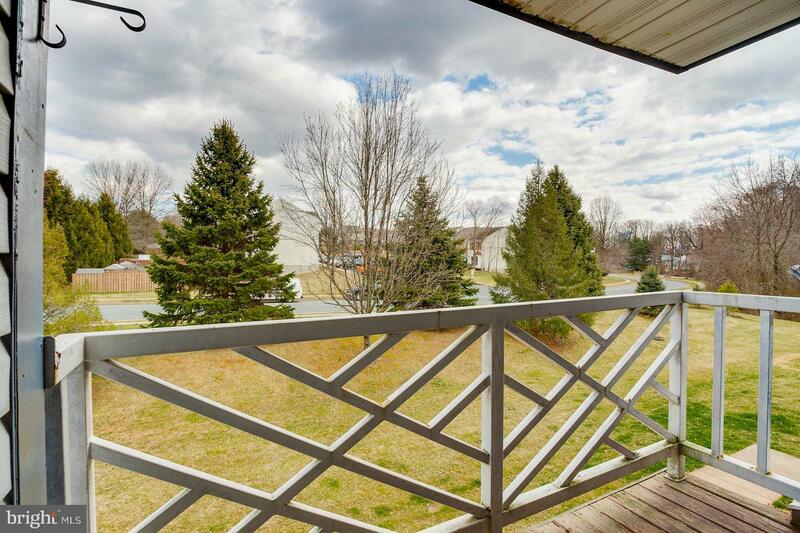 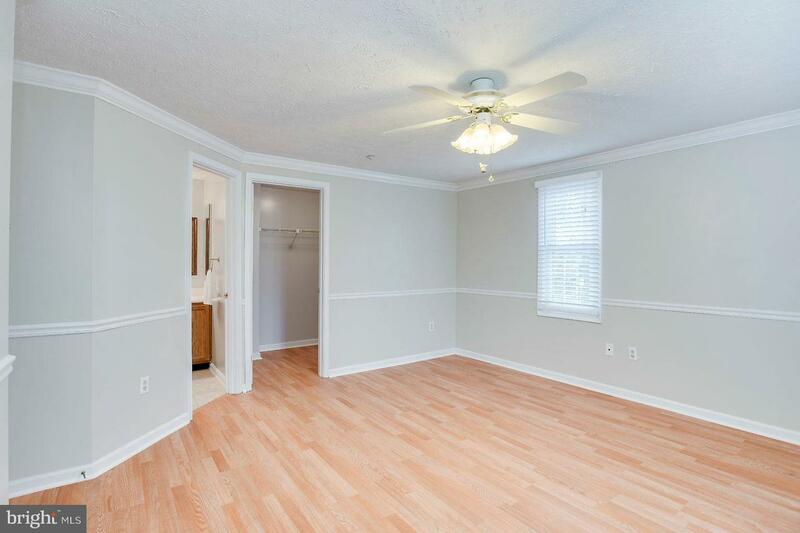 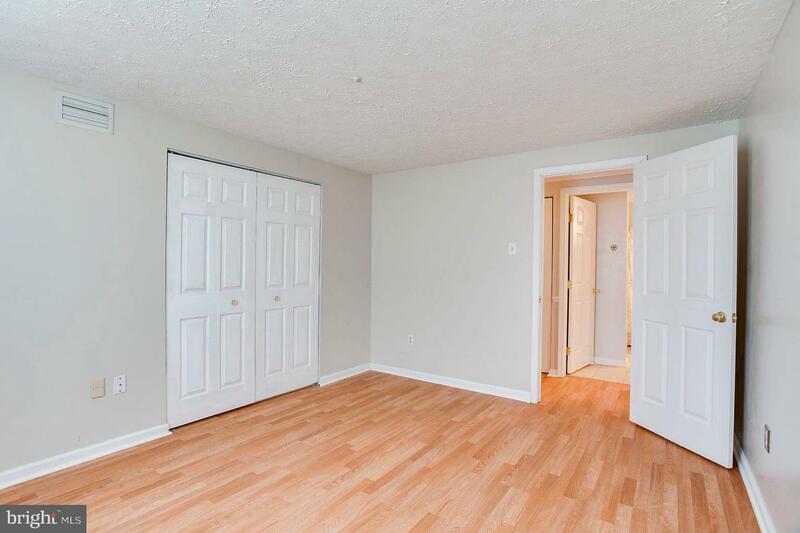 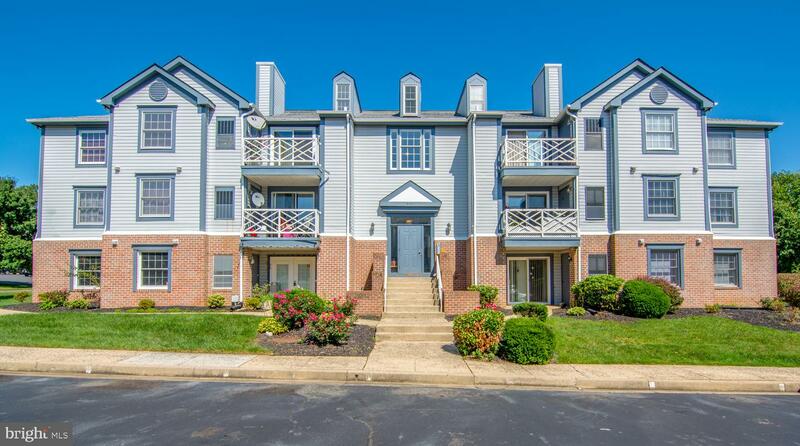 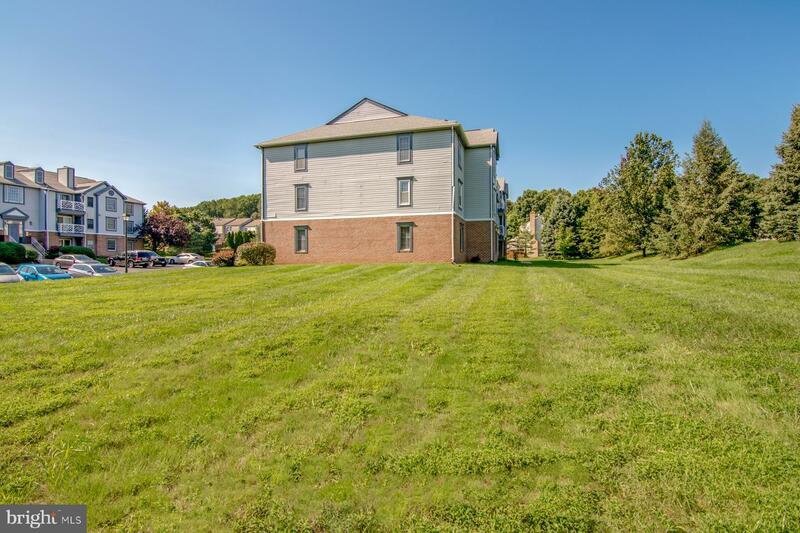 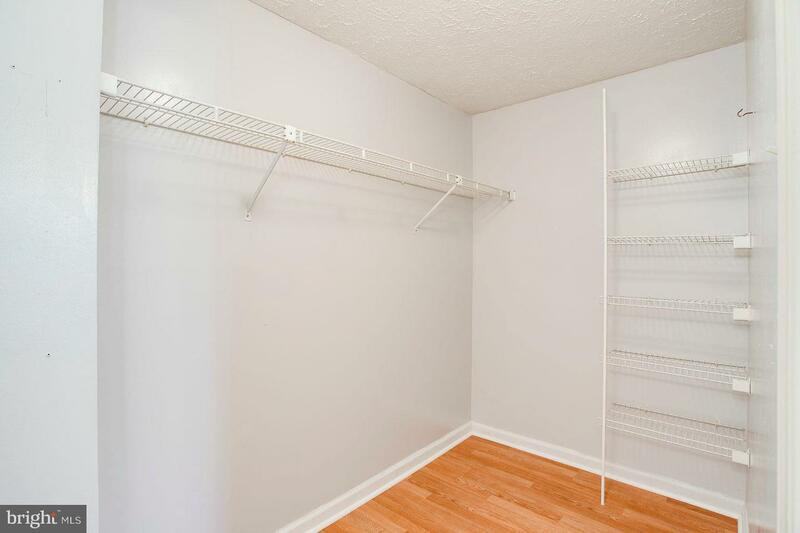 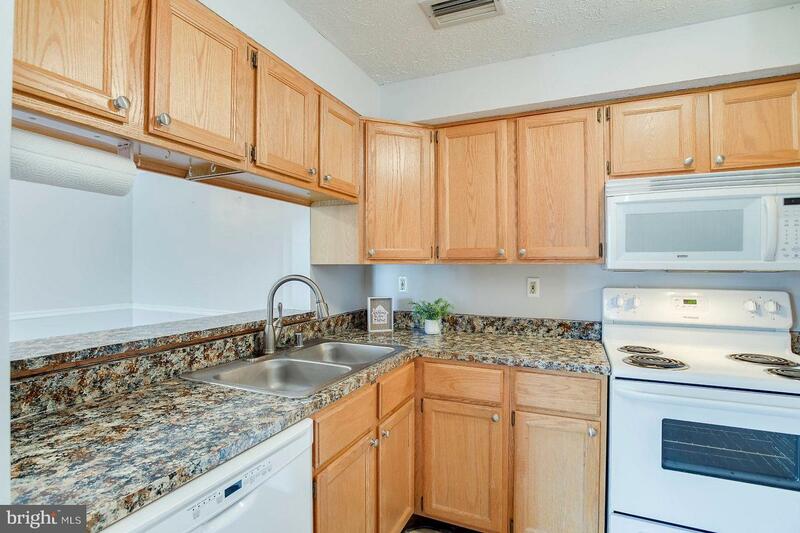 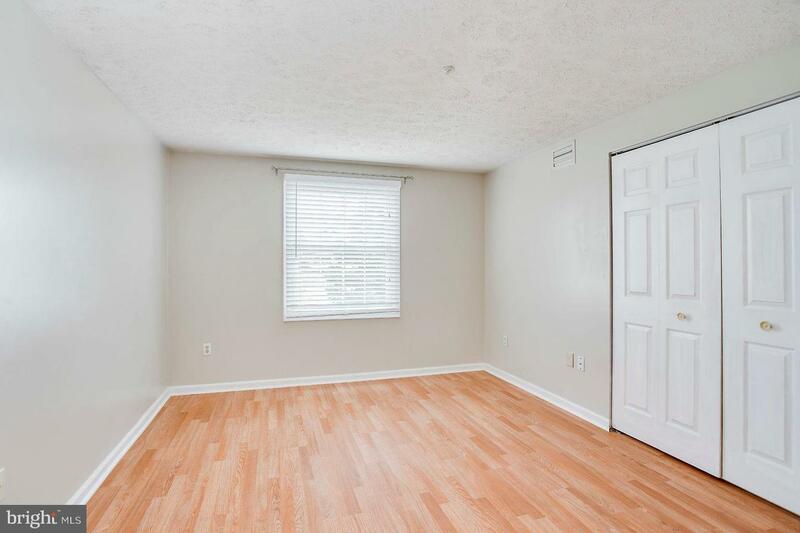 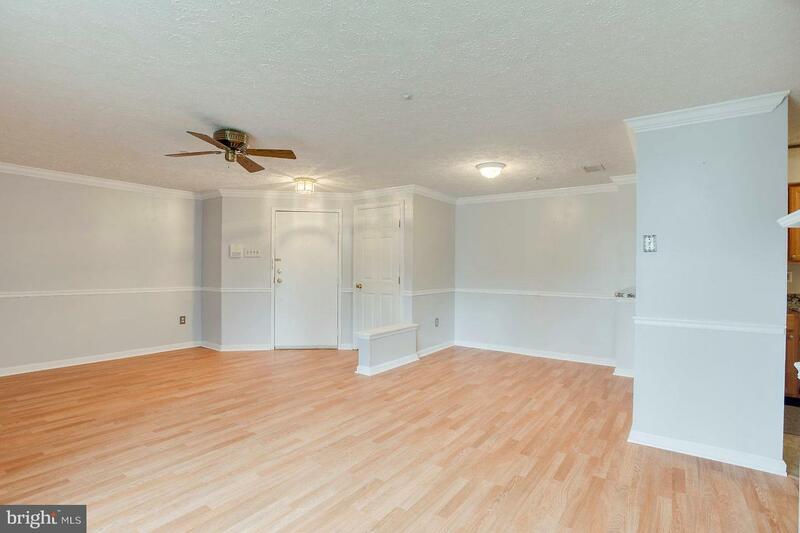 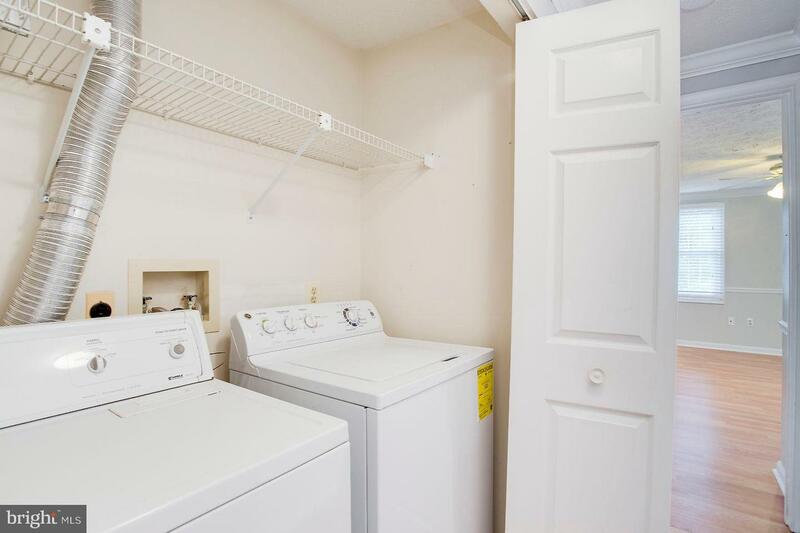 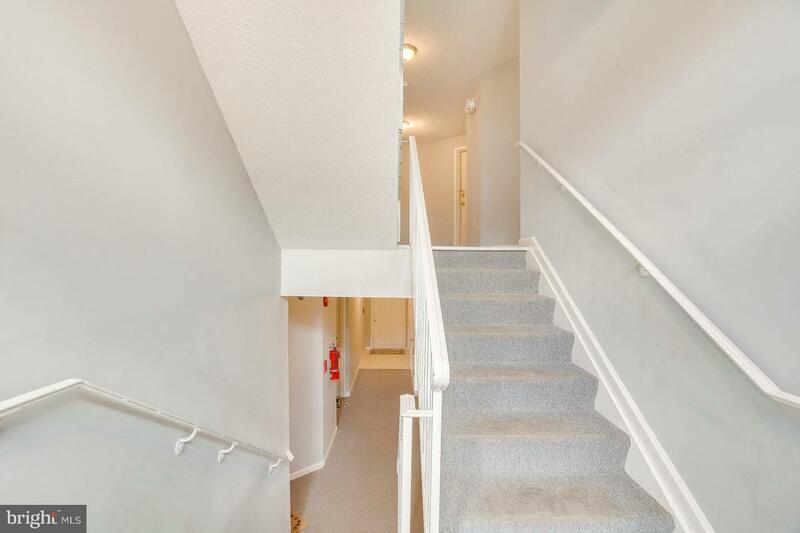 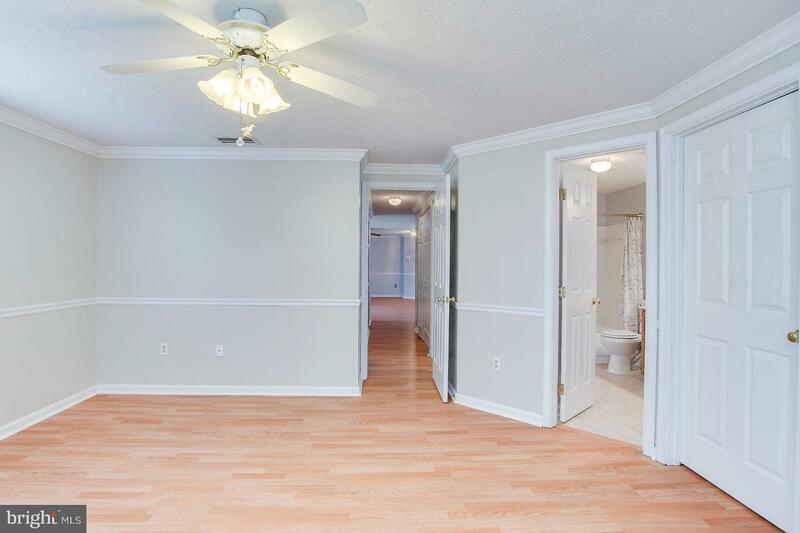 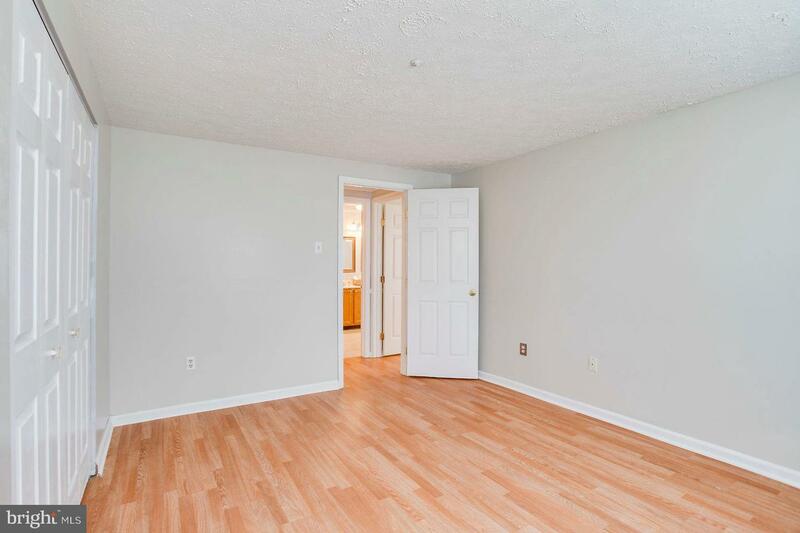 Adorable Mid-Level Condo in Laurel Woods! 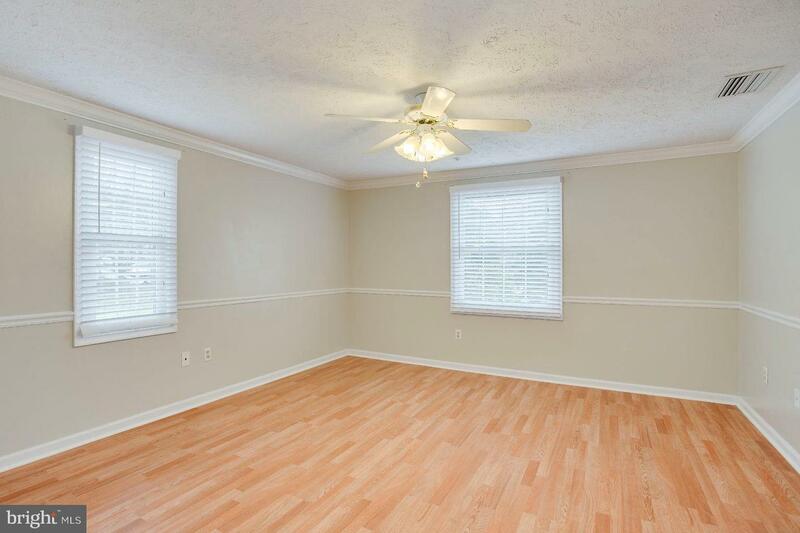 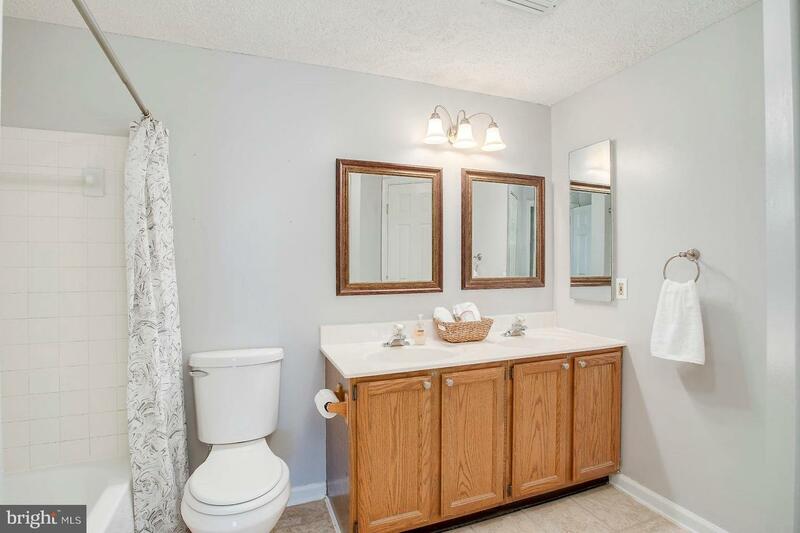 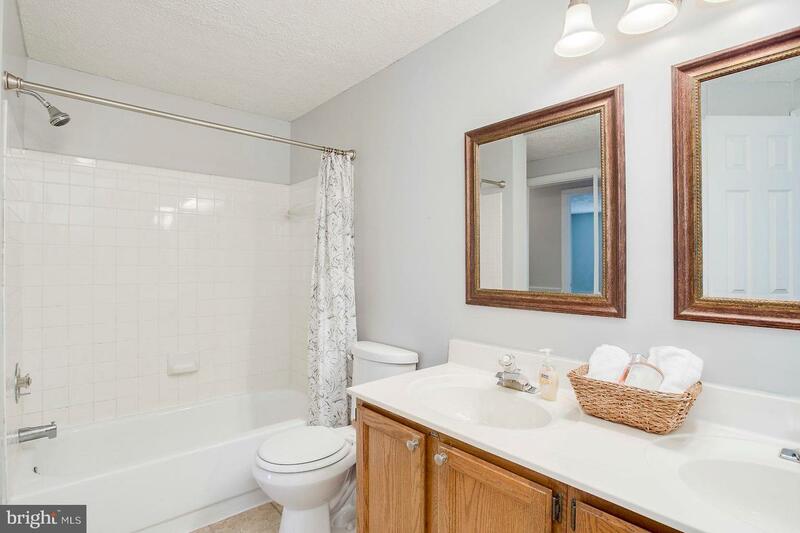 This Home Boasts New Flooring, Fresh Paint, Crown & Chair Molding, New Energy Efficient Windows, Secure Building, Spacious Bedrooms, Large hall bath with Double Vanity & Access to Master Suite with Large Walk-In Closet. 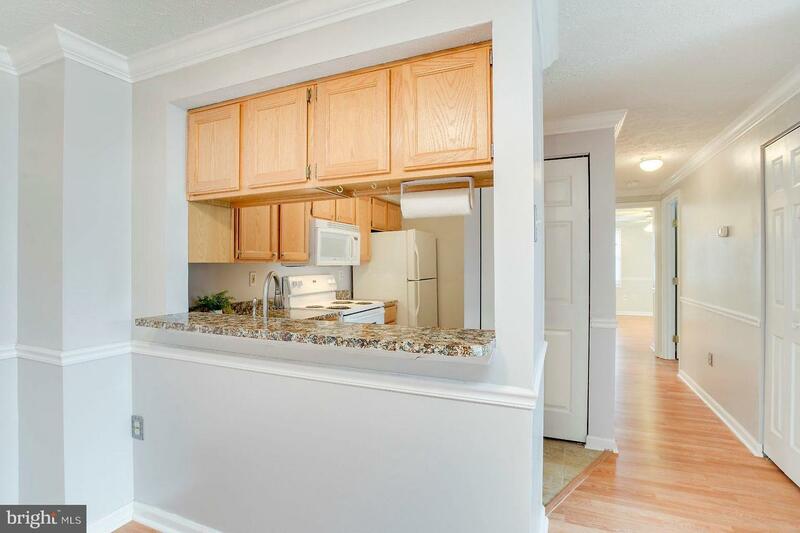 Kitchen with Breakfast Bar Opens to the Dining area which flows beautifully to the Living Room Featuring a Wood burning Fireplace & New Sliding Door to the Private, Quiet Deck with Large Storage Closet!